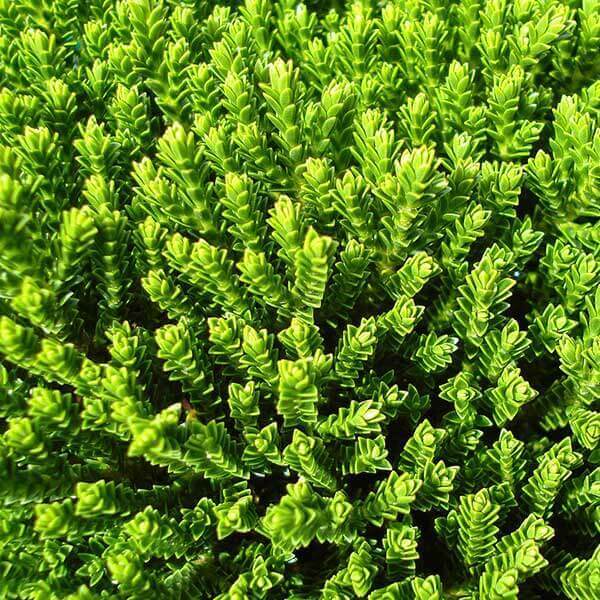 This is a dwarf evergreen shrub that does not flower. It is know for it's shape and its beautiful foliage. 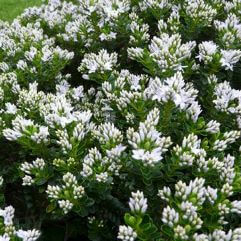 Ideal for low hedges, borders and containers. A good coastal plant.